Only a handful of bottles of this Premium Pinot Noir make it to Singapore every year – the fact that you are on this page right now means you know your wine stuff! 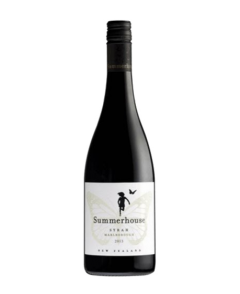 Beautifully fruited mid-palate which is extremely textural and has complex dark fruits complemented by hints of oak spice and fine tannins. Extremely fragrant with violet florals, licorice and mocha notes on the nose. The finish is utterly long and balanced. The Siren offers harmony, structure and longevity – a truly remarkable drop, save it for a very special occasion!